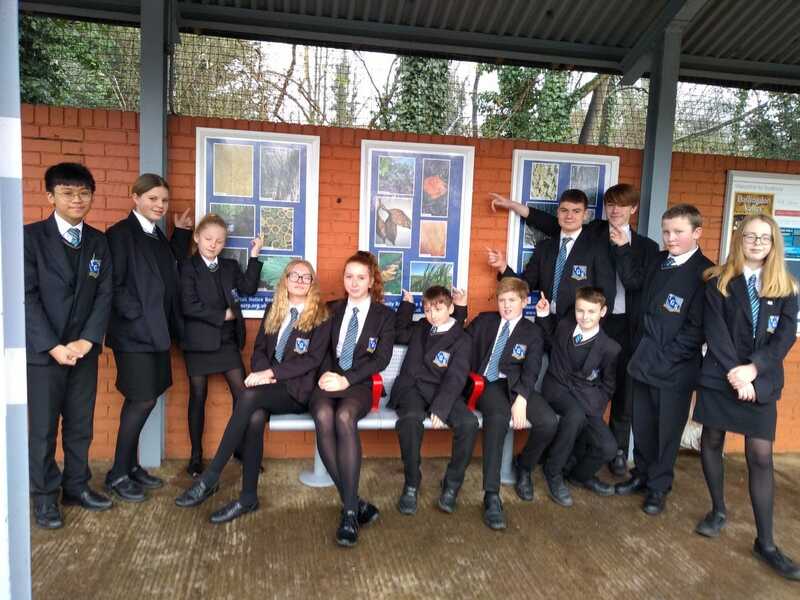 The work produced has been first class the students were given the theme Nature, and went out to capture different aspects of nature. To leaves covered in rain drops to spiders in their web, to cut open lemon’s and limes which makes a most interesting picture. 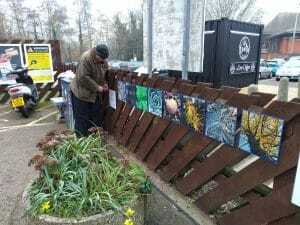 The photos were then put into posters and printed along with some 12 x 12 dibond pictures which make a long gallery along the fence at the station.